Patterns for Sims3 by Liana! 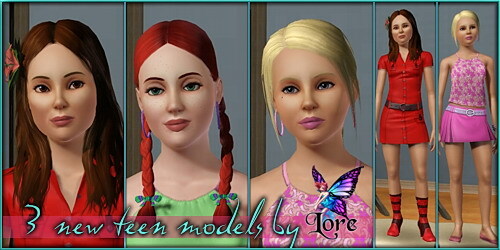 3 sims3 teen models by Lore! 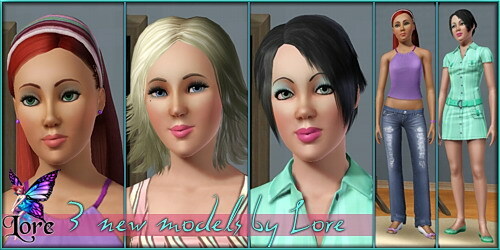 3 new sims3 models by Lore! 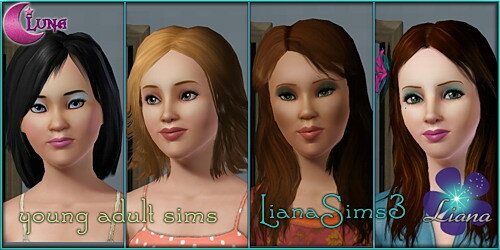 New Sims3 young adult models by Liana and Luna!